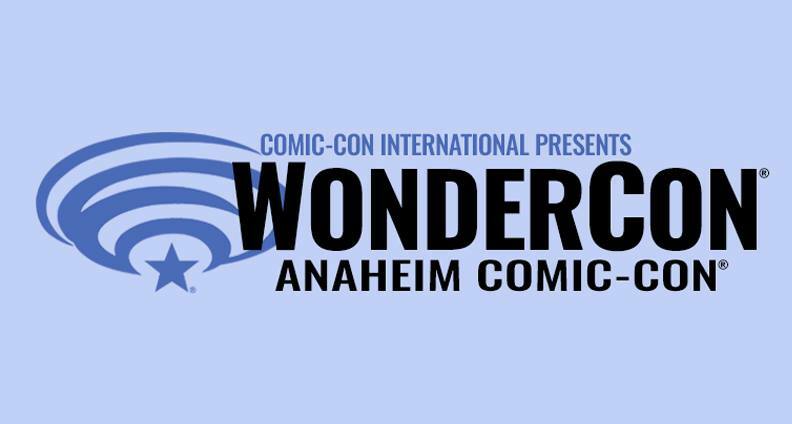 Debi will be at the Wondercon VO Panel on Friday 3/29/19 at 3:30pm in Anaheim! Click here for more information about attending. 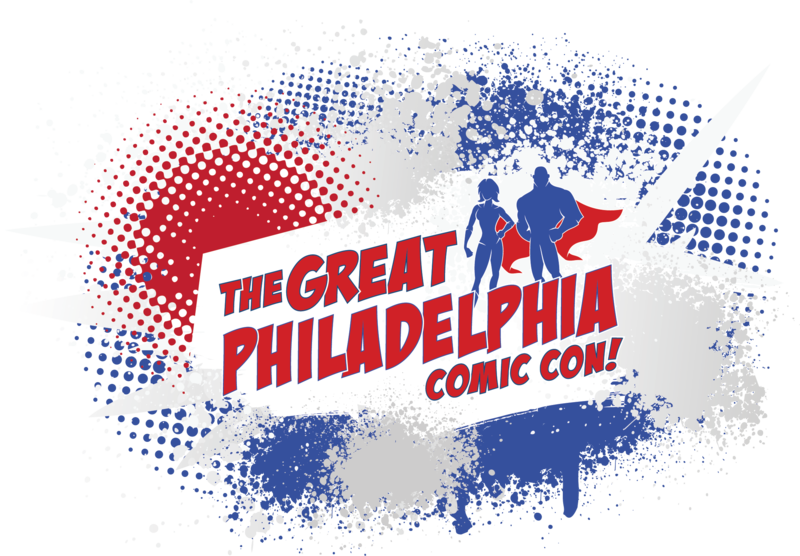 Debi will also be a featured guest for the weekend at The Great Philadelphia Comic Con April 12-14!